This entry was posted in Uncategorized on March 26, 2019 by Betsy Richards. Please visit Ozarksmischiefbarnhunt.com for a premium/sign up form. Dogs MUST be 18 months of age. Cost $30. Sign up & schedule with Google docs. Pay online or at the door. The Briard Club of America is offering Farm Dog Certification on Tuesday, Oct. 2 & Wednesday, Oct. 3 at the fairgrounds where we are holding our National. 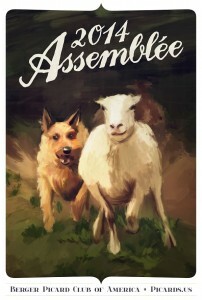 Open to all breeds. 7:30 pm Judges dinner-Sullivan’s restaurant. SOLD OUT !! Check back frequently for updates to the schedule! There are several ways to enter the Elevage and to sign up to volunteer and RSVP the various events. For National Specialty: See Premium List for instructions. This entry was posted in Uncategorized on August 10, 2018 by Betsy Richards. 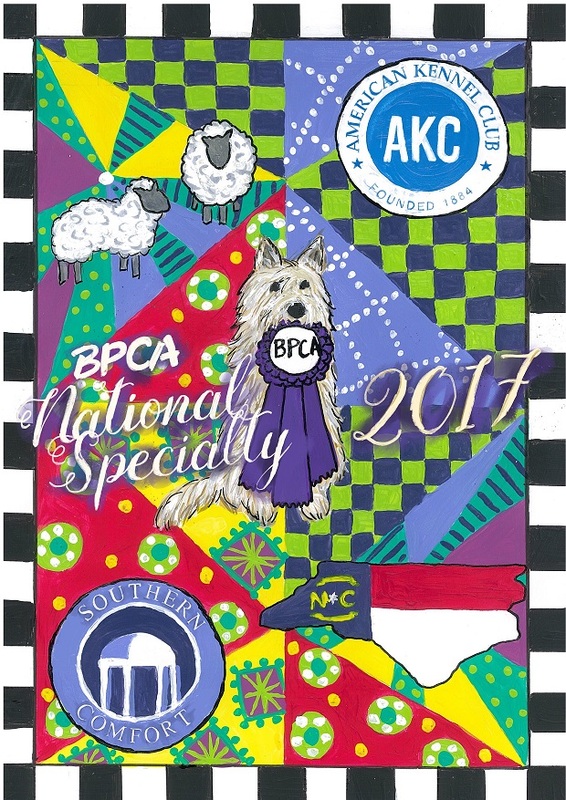 Congratulations to the 2017 BPCA National Specialty winner! GCHS DOUBLE D’S HIDDEN ASSETS AT PUR-PLESUR CM. This entry was posted in Uncategorized on July 7, 2017 by Betsy Richards. Just fill in, print, sign and email to Leanne. 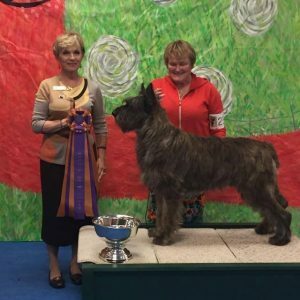 Our Specialty follows the Hatboro Shows on Thursday and Friday, Oct 6 & 7 and the Devon Dog Club Show on Saturday, Oct 8. 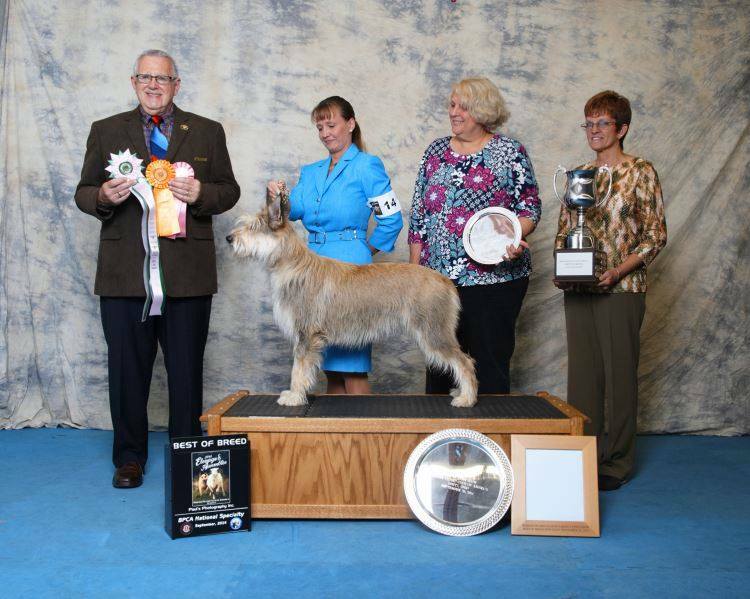 Supported entries at the Devon Dog Club show. 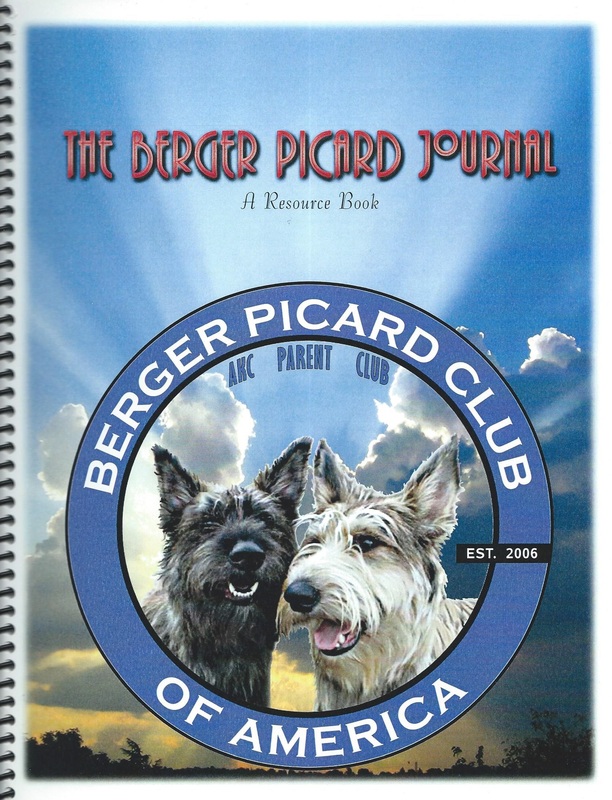 Thursday 10/06/16 Hatboro Dog Club, Inc.
Friday 10/7/2016 Hatboro Dog Club, Inc.
Saturday 10/8/2016 Devon Dog Show Association, Inc.
Pizza Dinner during Annual Meeting provided by the BPCA Board of Directors with Rescue Auction. 11:00 AM Judging begins Sweepstakes to be followed by Regular Conformation Classes after a short break. Dinner needs to be pre-paid with the order form contained in this premium list. Remember Monday is Columbus Day and a National Holiday. 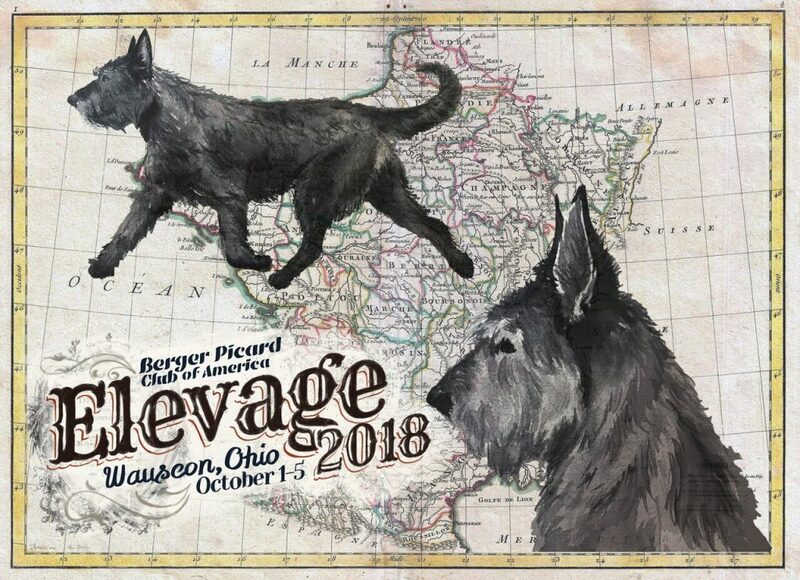 Please consider staying for the Judge’s Dinner and listening to the thoughts on the breed provided by our Specialty and Sweeps Judges. 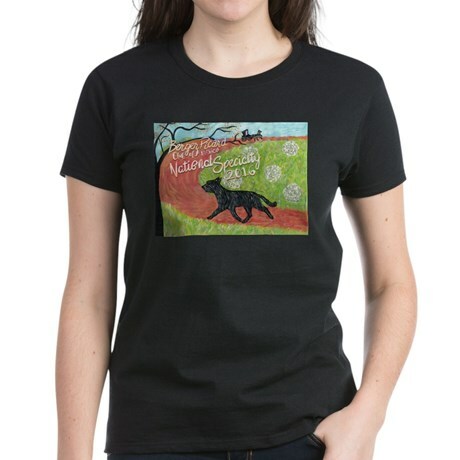 Don’t forget to order your Specialty T-Shirt, Mugs and other items at the Club’s Boutique! This entry was posted in Uncategorized on February 8, 2016 by Betsy Richards. 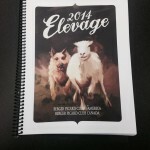 Elevage Book 2014 For Sale! 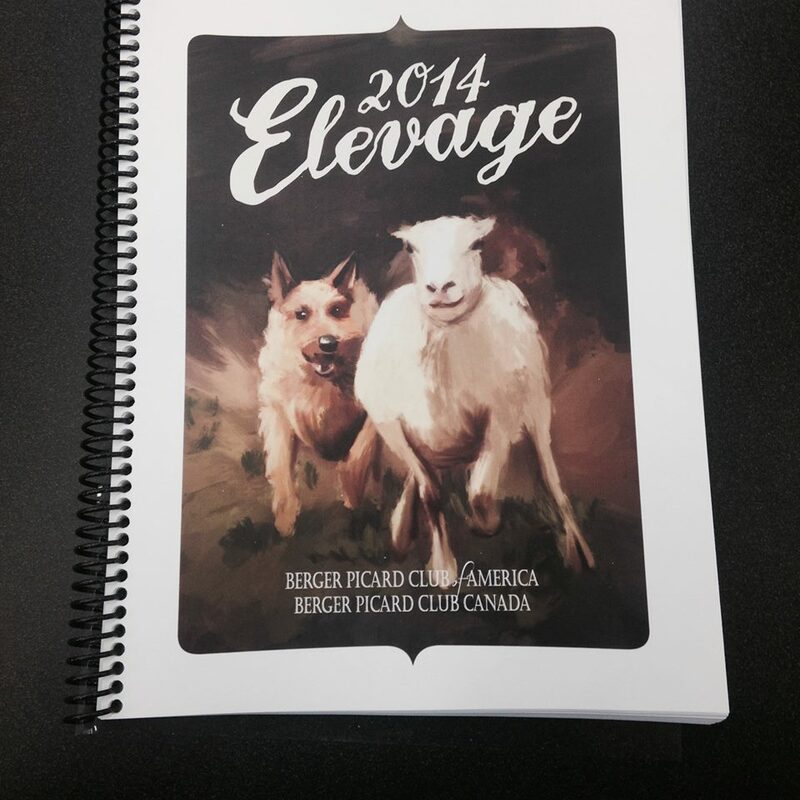 The 2014 Élevage Book has been published! The Élevage Book contains histories of the breed in France, the United States and Canada. 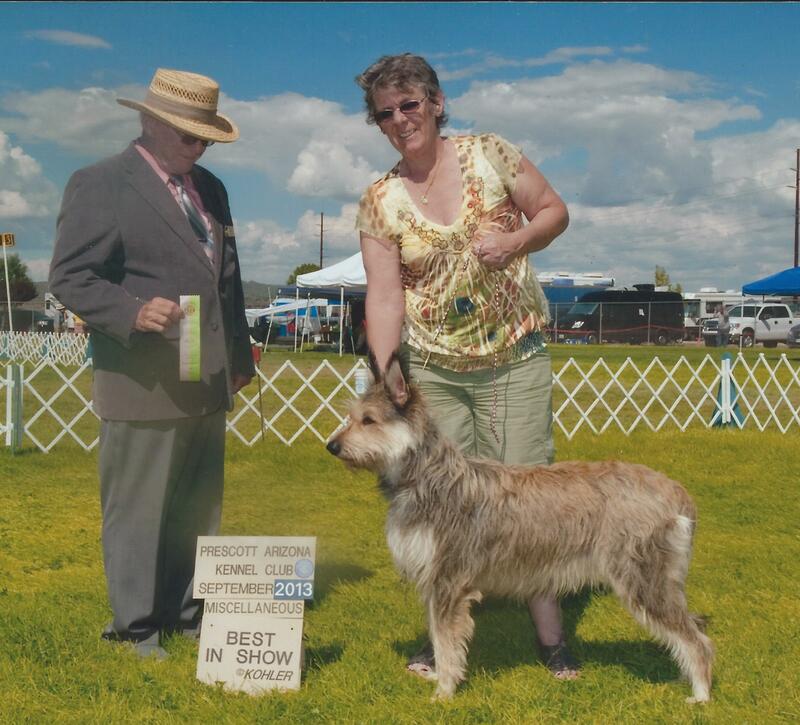 Plus evaluations, pedigrees and health results of all dogs judged by Jan deGids at the 2014 American Élevage. $31 with shipping and handling (to the United States) included. Of course, you can pay with Paypal! Add $15 for shipping to Europe. You can also purchase the 2010 Élevage Book from our American Elevage in Fort Mitchell, Kentucky. This entry was posted in Uncategorized on September 27, 2015 by Betsy Richards. We’ve Got Big Boots to fill! 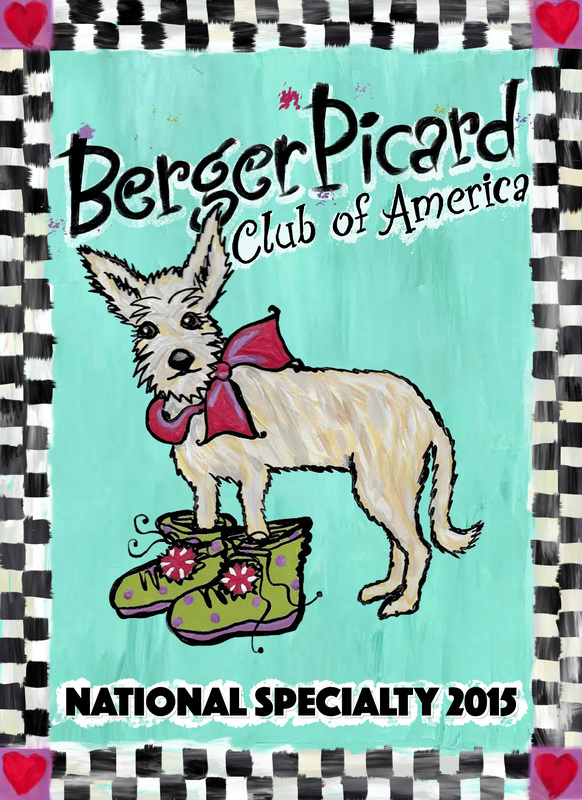 The Berger Picard Club of America proudly announces our AKC licensed National Specialty to be held on September 11, 2015 at Purina Farms, Gray Summit, Missouri. 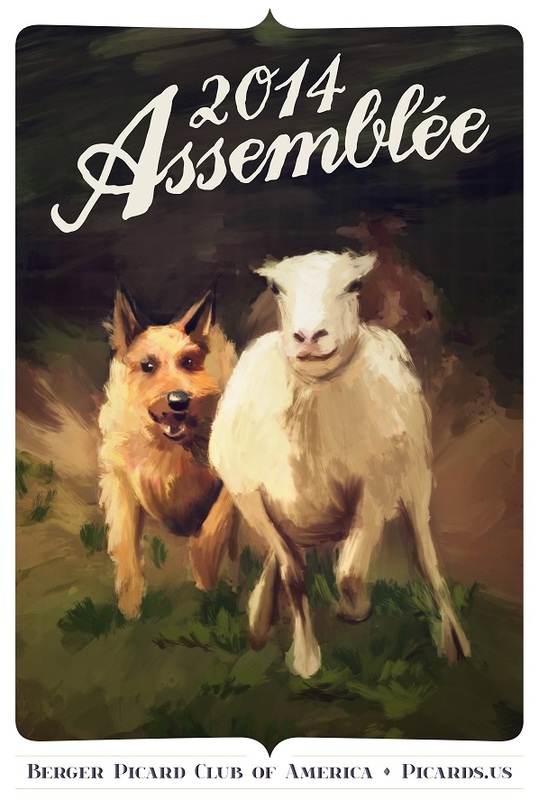 Our herding trial is on September 10th at RottiEwe Farms. This entry was posted in Uncategorized on August 8, 2015 by Betsy Richards. Pre-entry: $15 Day of Show: $20. 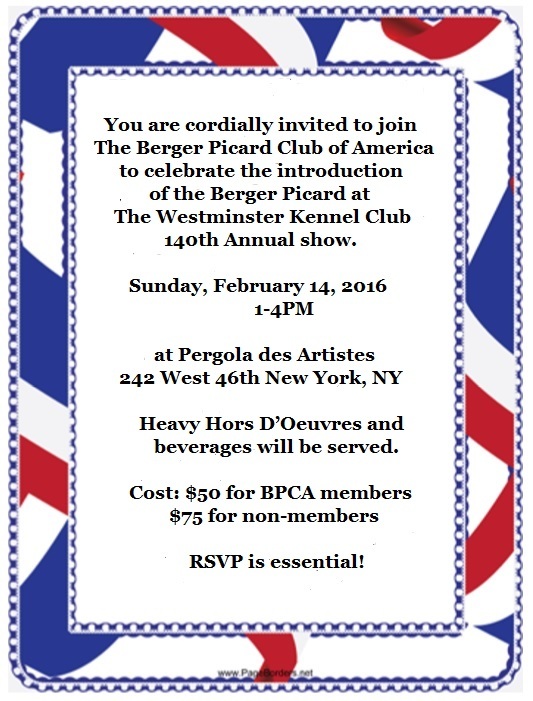 Day of Show Entries will be accepted on the day of the event one hour before start of the event. Don’t Miss the Sunflower Cluster! The 2015 Sunflower Cluster Shows will be held on Thursday, April 2nd to Monday, April 6th. For more information, go to www.onofrio.com. You can download a copy of the Premium list and a few weeks before the show, a copy of the conformation judging schedule. This entry was posted in Uncategorized on February 10, 2015 by Betsy Richards. Owners: Beth Toraason 1558 W Horseshoe Bend Dr. This entry was posted in Uncategorized on October 4, 2014 by Betsy Richards. Evaluation schedule will be e-mailed ahead of time. 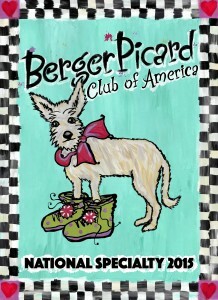 Let secretary know if you are participating in the Agility Trial. 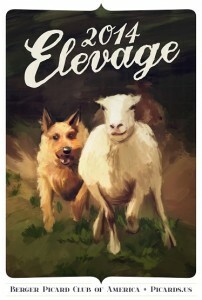 Like to take a virtual tour of the 2010 Elevage Book? Club Rosette awarded if passed. 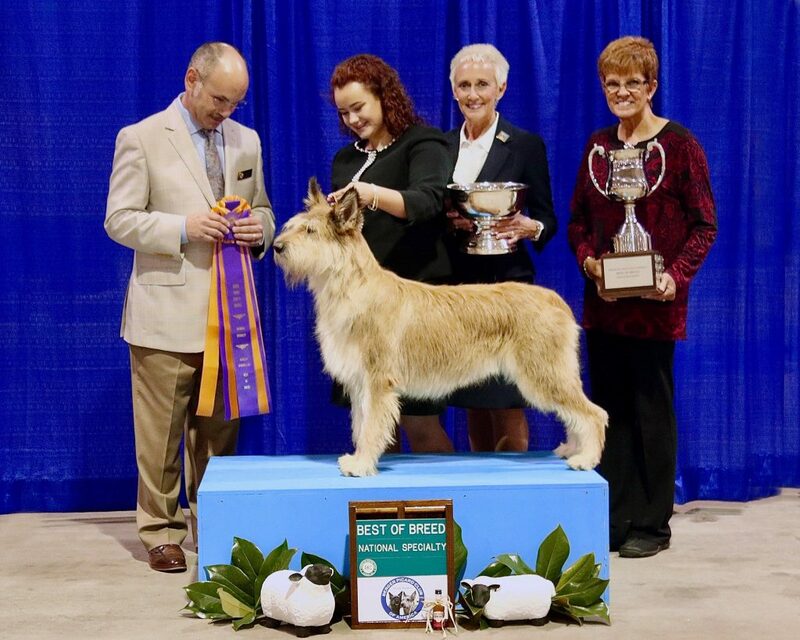 Sign up when sending in Herding Trial and Open Show Entries. This entry was posted in Uncategorized on August 6, 2014 by Betsy Richards.